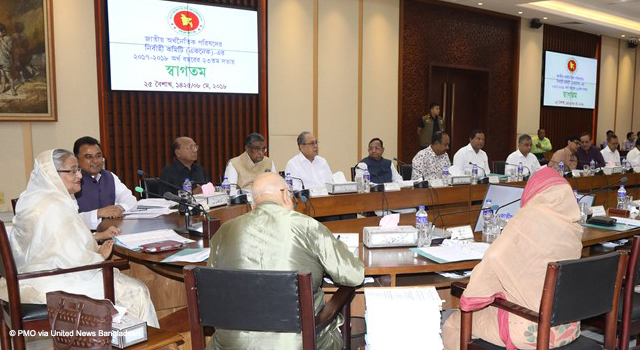 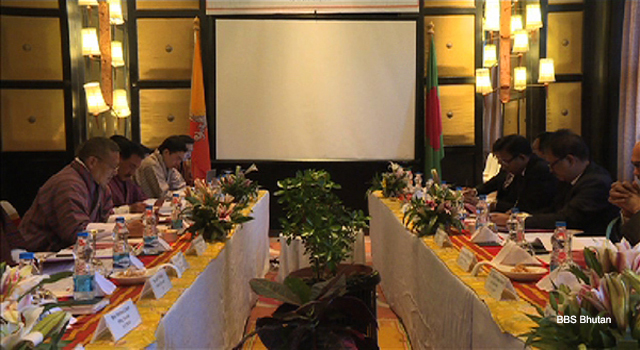 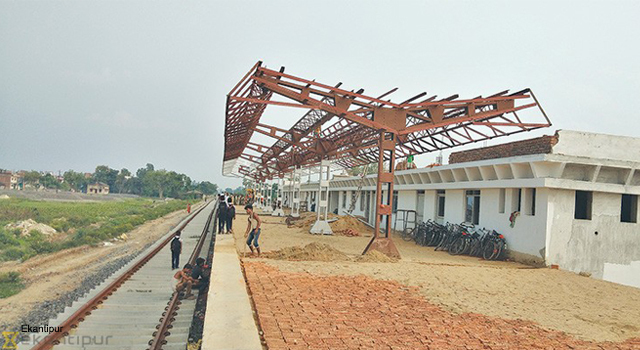 The Executive Committee of the National Economic Council (ECNEC) of the Government of Bangladesh approved revisions to the project to upgrade the Joydevpur-Chandra-Tangail-Elenga Road into a four-lane highway. 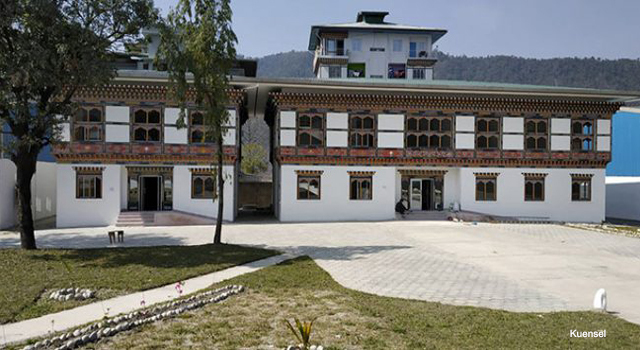 Increase in funding to an estimated Tk 5,593 crore (around $665 million) from Tk 2,788 crore (around $331 million). 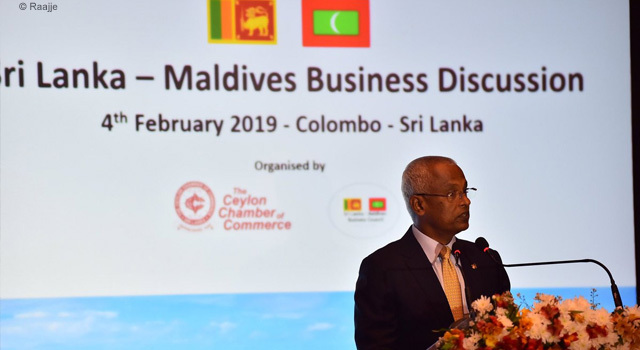 The Asian Development Bank will provide financing support worth around Tk 3,420 crore (around $406.6 million) through the South Asia Subregional Economic Cooperation (SASEC) road connectivity project. 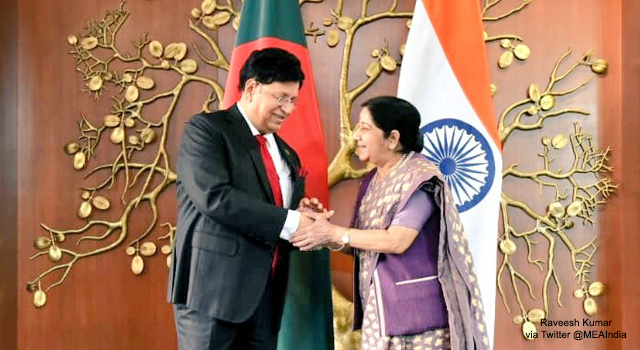 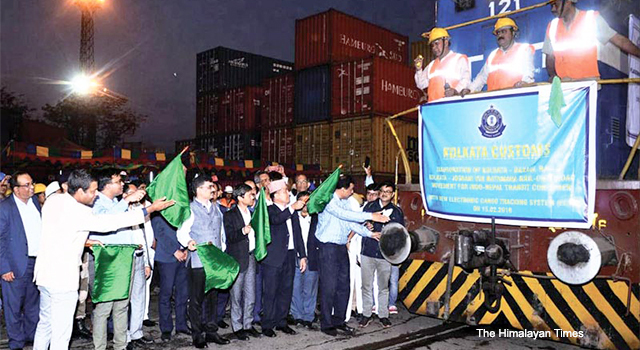 A major international trade corridor, this project aims to contribute to uplifting Bangladesh’s national economy, facilitate subregional cooperation, and increase trade. 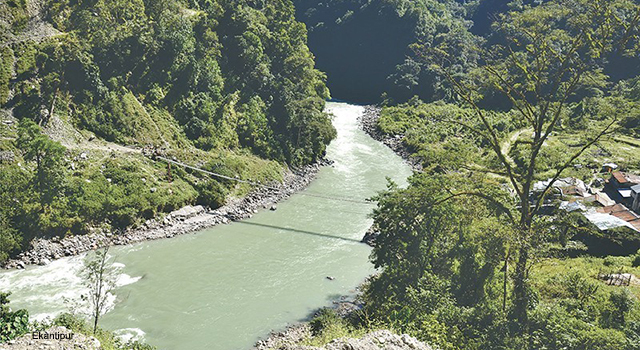 The ECNEC approved 13 development projects worth Tk 13,288 crore (around $1.57 billion) in total.